In part 1 of the discussion, Hilal discusses the origins of islandcricket, the need for fan generated content, need for satire in cricket writing, Sri Lanka’s ability to produce uniquely original cricketers and the need to groom these original cricketers to deal with success and mental approach at the top level and the cricket literature available in Sri Lanka. In Part II of the episode, Hilal discusses corruption in Sri Lanka cricket – the mismanagement funds in the world cup, the need for proper administration and the government interference in selections. Also, he discusses the future of Sri Lankan bowling and batting and the impact of T20 cricket on the world game and the need for Sri Lanka Cricket to look beyond India in staging its own T20 league. 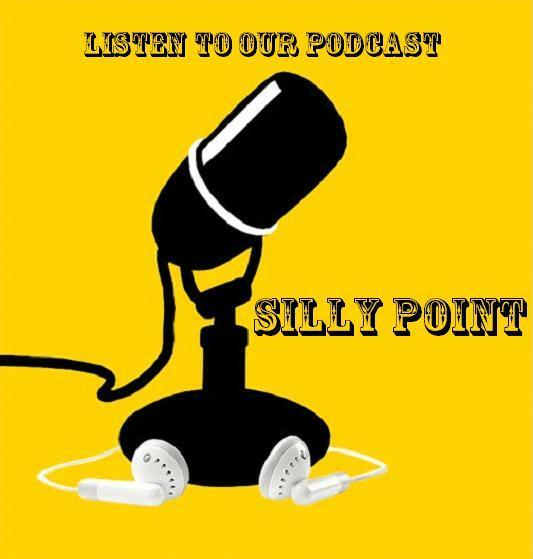 You can listen to Part I of the conversation here: Silly Point – Episode 3-part1. Please check here for part II.